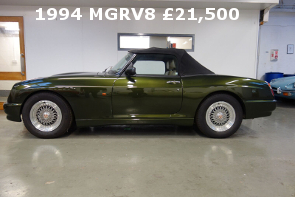 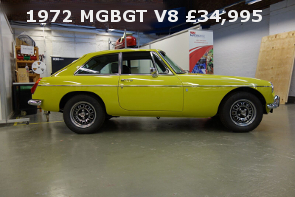 We carry an exclusive stock of hand-picked classic cars, usually with low mileage and excellent provenance. 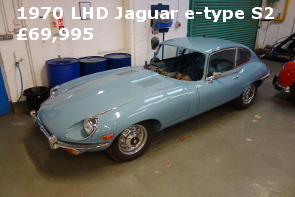 Our cars are always prepared to the highest standards and fully checked over in our workshop. 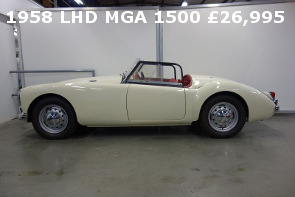 Please let us know if you’re looking for a specific model that is not currently shown here, as we do have access to some highly desirable cars and may be able to source a vehicle which meets your requirements.